With under two weeks to go until ESA astronaut Alexander Gerst returns to Earth alongside crewmates Serena and Sergei, it is time to reflect on yet another busy week of science and operations on the International Space Station they call home. 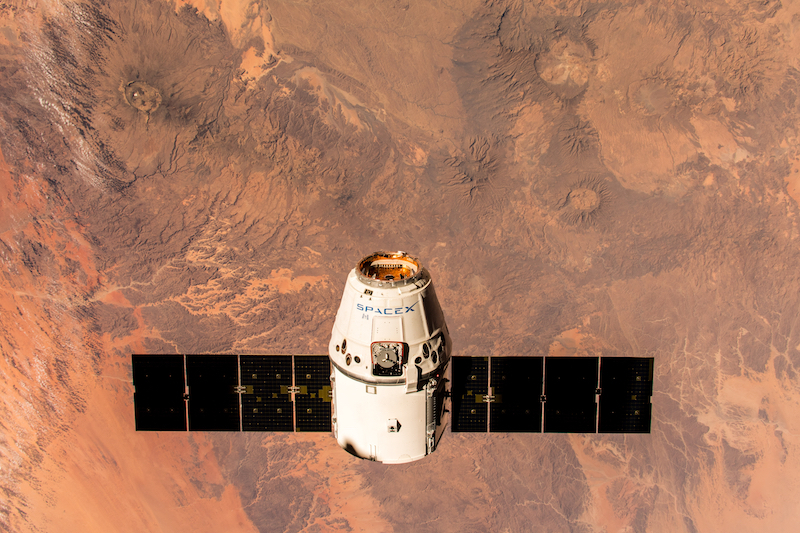 It started with the arrival of three new crew members and ended with a Dragon on board. Alexander also broke the record for the longest non-consecutive time spent in orbit by any European astronaut – 351 days. Big congratulations to Alexander and the ground crew who make such achievements possible. After 61 days as a three-person crew, Alexander, Serena and Sergei welcomed NASA astronaut Anne McClain, Canadian astronaut David Saint-Jacques and Russian cosmonaut Oleg Kononenko to the International Space Station last Monday. It took six hours and four laps of Earth for the Soyuz of Anne, David and Oleg to dock to the Station’s Poisk module at 18:33 CET (17:33 GMT). Just over two hours later, following the standard pressurisation and leak checks, hatches between the two spacecraft were opened and the new crew were met with smiles and hugs from their peers. In the lead-up to the launch, Alexander posted images of the crew checking emergency equipment and ensuring everything was in order for the new arrivals. Soon after the new crew arrived, Alexander set to work removing 12 passive dosimeters and replacing them with the new set that travelled on board Oleg, Anne and David’s Soyuz. These dosimeters are part of an experiment called DOSIS 3D that uses passive and active devices to measure and map radiation dose in the Station. As well as helping researchers gain a better understanding of varying levels of radiation on board, the experiment could also prove beneficial to radiation monitoring for commercial and military airline crews and the development of countermeasures. He also started packing his personal items for the return to Earth and preparing for the Dragon spacecraft’s arrival. Alexander, Serena and Anne maneuvered the Station’s robotic arm to grapple and berth SpaceX’s Dragon spacecraft on Saturday. This vehicle carried a host of new experiments, parts and supplies for the Space Station. Read more about its European cargo. 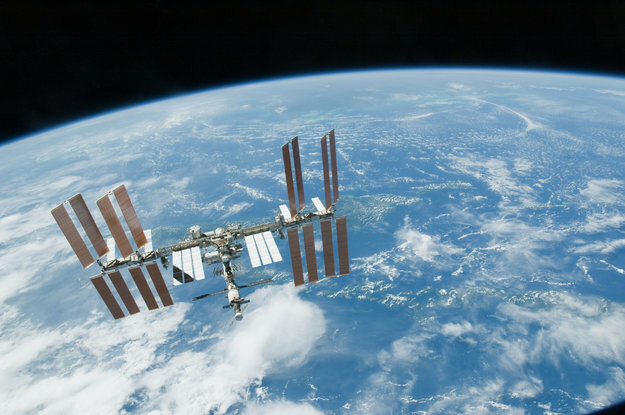 It is an exciting time for Space Station science. A range of new experiments will make their Space Station debut and a new ICE Cube will be installed in ESA’s commercial facility. One of these new experiments is the Molecular Muscle Experiment. It aims to better understand how muscles are affected by microgravity by studying live worms in space. Find out more on the ESA website. 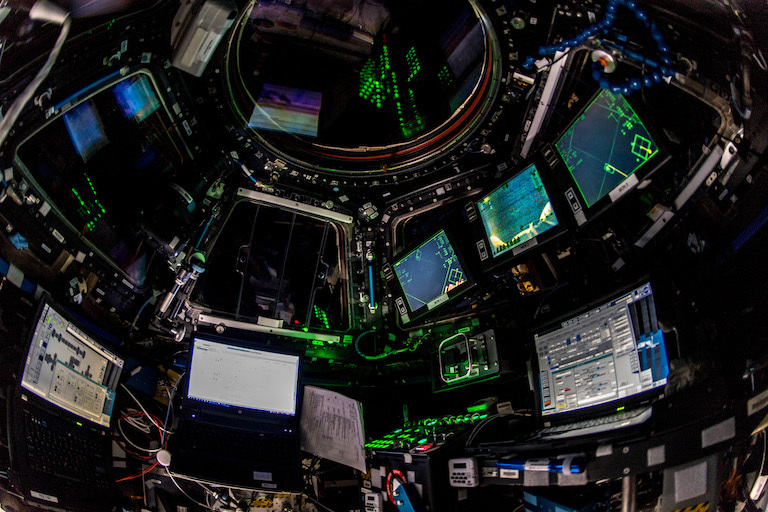 Also on the schedule is Circadian Rhythms, an experiment investigating how a non-24-hour cycle of light and dark affects crewmembers’ circadian clocks as well as the effects of reduced physical activity, microgravity and an artificially controlled environment. Understanding how these phenomena affect the biological clock will improve performance and health for future crew members. It could also aid those suffering from sleep, autonomic nervous system or shift-work related disorders on Earth. 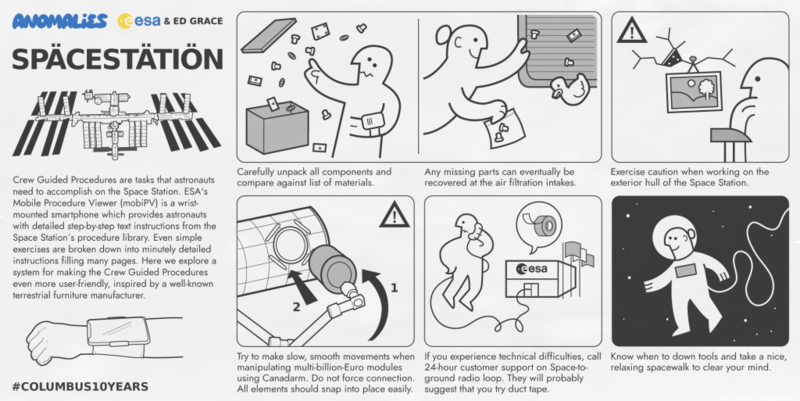 For those struggling to put together flat-pack furniture at home, imagine how much harder it must be in microgravity. This cheeky cartoon by the ESA Human Spaceflight team and cartoonist Ed Grace will put a smile on your face. Keep an eye on the ESA YouTube channel for a new MobiPV explainer video set to launch shortly.